Randol acknowledged that the hepatitis C drugs are expensive but said KDHE has procedures in place to ensure that Kansans on Medicaid who abuse alcohol or intravenous drugs aren’t getting coverage for the medications. But Randol said a lifetime ban goes too far to withstand scrutiny from the federal Centers for Medicare and Medicaid Services, which provide more than half of Medicaid funding. “We do not believe that CMS would approve policy for a lifetime ban of medical beneficiaries for hepatitis C medications,” Randol said. The Republican-controlled committee voted 5-2 on party lines last month to recommend that KDHE impose the ban. The partisan divide bubbled back to the surface Friday. Rep. Jim Ward, a Democrat from Wichita, reiterated his claim that the lifetime ban amounted to a “death sentence” for Kansans who have hepatitis C.
Minutes later the committee voted to scrap the lifetime ban recommendation, over Pilcher-Cook’s objection. Randol said KDHE bases its prior authorization procedures for the hepatitis C medications on guidelines from the American Association for the Study of Liver Disease and the Infectious Disease Society of America that steer the medications to those who need them most. The committee has a new rule for those who want to testify about problems with the managed care organizations that now run Kansas Medicaid, or KanCare. The committee’s chairman, Rep. Dan Hawkins, said Friday that in the future the committee will require all health care consumers or providers who dispute the way the KanCare companies handled a claim to submit the claim information to the committee at least one week before its next meeting. Hawkins said the companies would then be asked to bring their information about the claim to the meeting, which would allow for a more substantive discussion like the one the committee had Friday with the companies and Lawrence Memorial Hospital. The KanCare oversight committee meets quarterly. Its next meeting is scheduled for April 26. 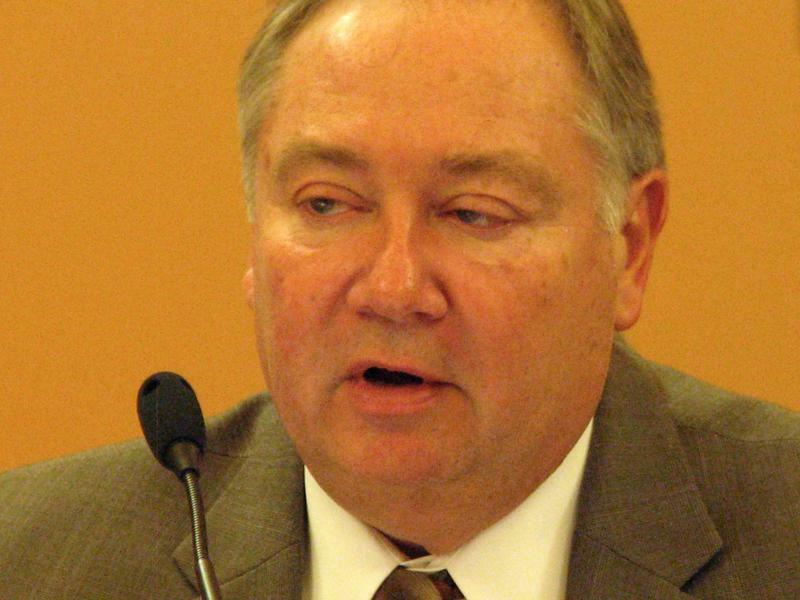 A legislative oversight committee has approved a controversial set of draft recommendations aimed at reducing the cost of drugs provided to Kansas Medicaid recipients. The joint committee that oversees the state’s privatized Medicaid program known as KanCare this week tentatively approved recommendations that direct the Kansas Department of Health and Environment to develop policies aimed at slowing a steady increase in the $3 billion program’s pharmacy costs. While the Johnson County health department now says cases of whooping cough are on the decline in the region, health officials have noted a rise in another disease in area young adults: Hepatitis C.